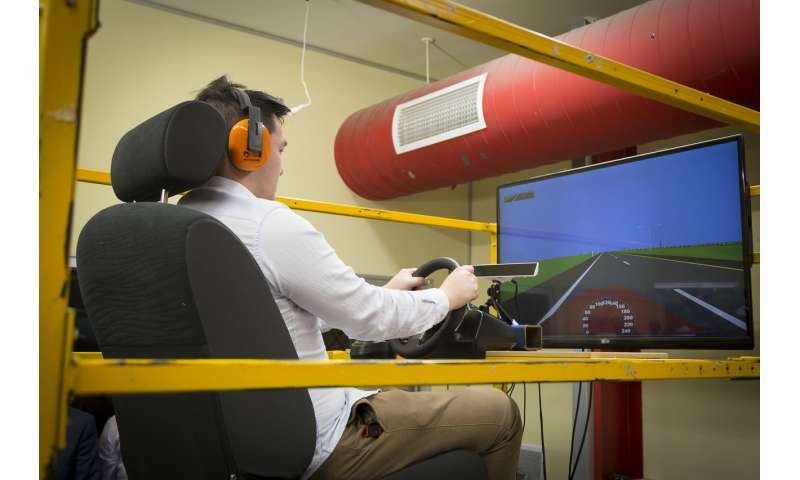 "We know 1 in 5 Australians have fallen asleep at the wheel and we know that drowsy driving is a significant issue for road safety," Robinson said. "Our study shows steady vibrations at low frequencies—the kind we experience when driving cars and trucks—progressively induce sleepiness even among people who are well rested and healthy. The simulator was set up on a platform that could be vibrated on different frequencies, with the volunteers tested twice—once with vibrations at low frequencies (4-7Hz) and once with no vibration. 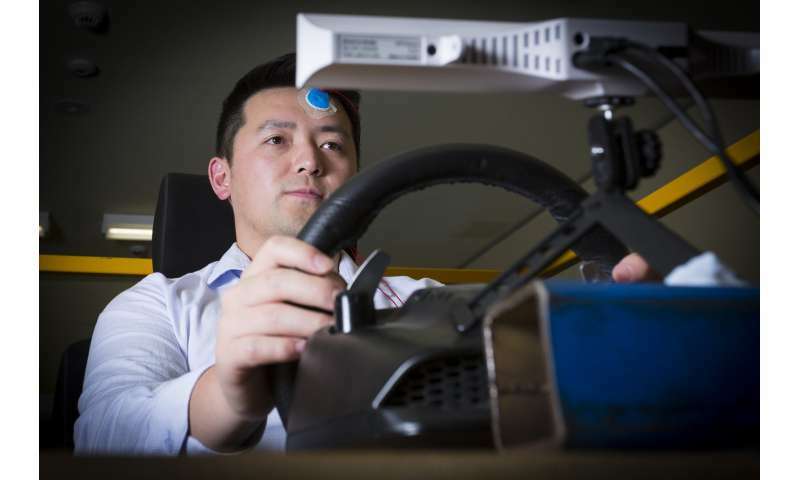 "We want to study a larger cohort, particularly to investigate how age may affect someone's vulnerability to vibration-induced drowsiness as well as the impact of health problems such as sleep apnea," he said.